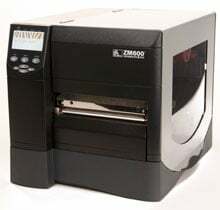 Zebra ZM600 - Thermal transfer printing, 300 dpi, 6" print width, RS-232/Parallel/USB/Ethernet/Wi-Fi (Radio card included) interfaces, ZPL II and XML. Interface cables not included. Zebra's best-in-class Z Series printers just got better! 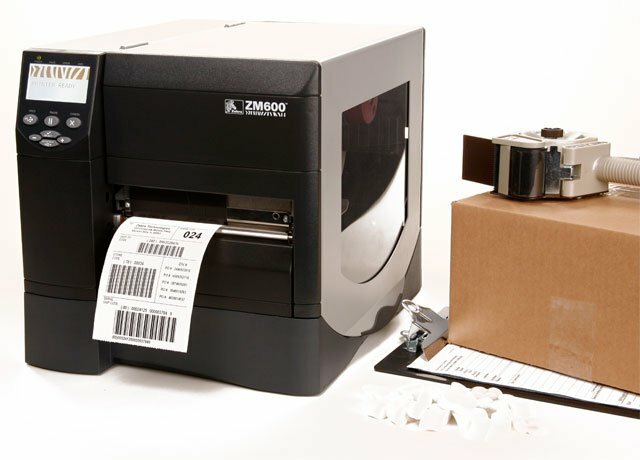 The Zebra ZM600 includes additional productivity-enhancing features and modern, flexible network connectivity for easy system integration in most manufacturing, warehousing and business applications. This industrial/commercial workhorse also delivers efficient 6-inch-wide labeling thanks to its quick throughput and 10 inches-per-second print speed. 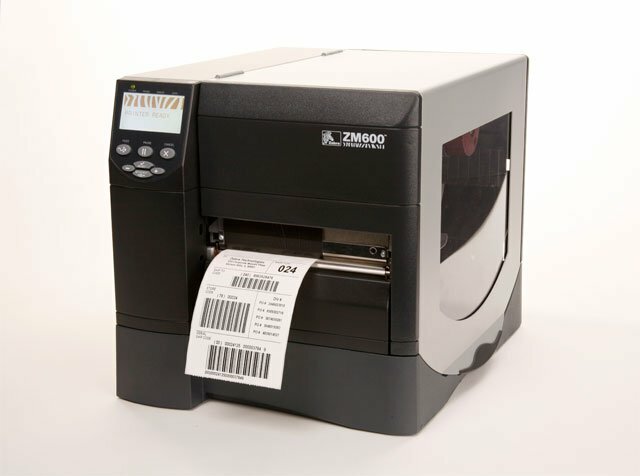 Built RFID Ready and offering a multitude of options, the ZM600 is upgradeable to grow with changing needs. 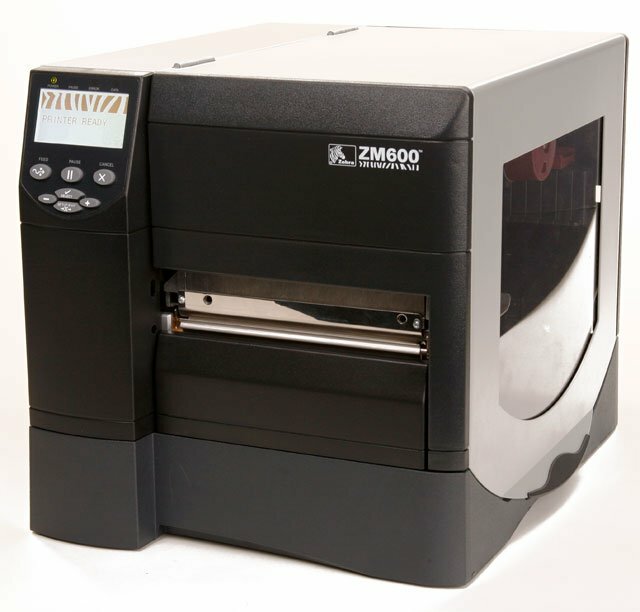 Plus, design enhancements make this new-generation Z Series printer even easier to operate, load, and maintain. Maintenance printhead mechanism, 305 dpi. This is a Zebra printer repair part. Maintenance printhead mechanism, 203 dpi. This is a Zebra printer repair part. The Zebra ZM600-3001-0700T is also known as ZEB-ZM60030010700T	or ZM60030010700T	.